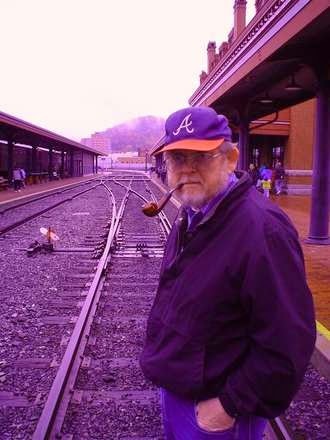 Robert Bausch is a winner of the Dos Passos Prize for literature, and he has published a collection of short stories and nine novels.His third novel, Almighty Me was eventually adapted into the film Bruce Almighty. 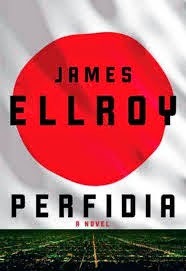 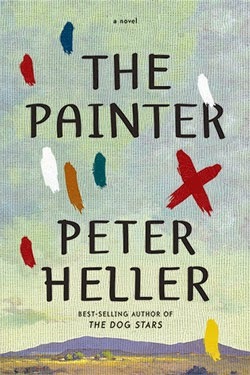 His fourth novel A Hole in the Earth was a New York Times Notable Book. 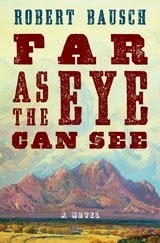 Bloomsbury has recently published number nine, Far as the Eye Can See, a novel of finding humanity in the post-bellum big west. 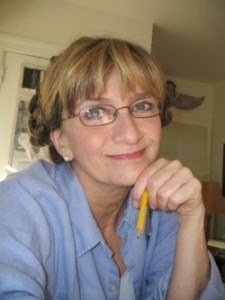 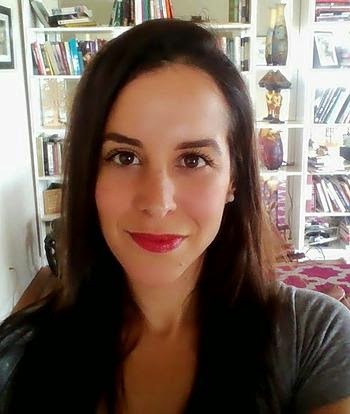 Judy Schachner is the writer illustrator of picture books like Yo, Vikings! 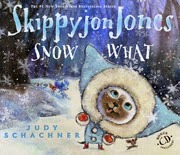 and the tremendously successful Skippyjon Jones series, and we'll be talking about the new one centered on winter fun, Snow What. 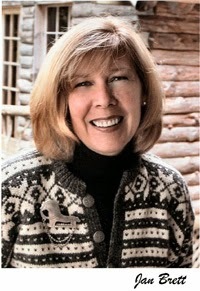 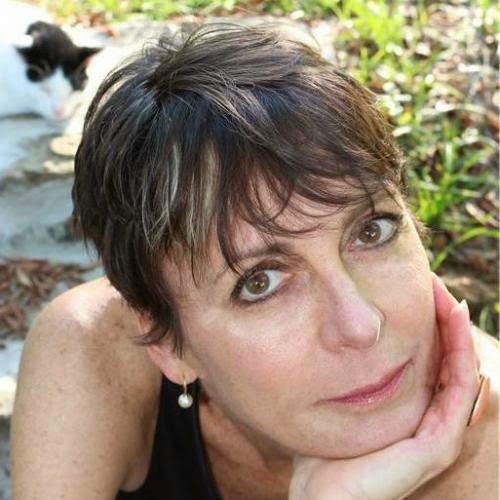 Jan Brett is one of America's most successful author/illustrators of picture books. 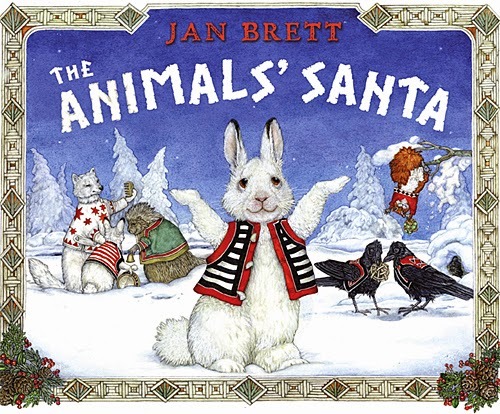 She has a brand new Christmas book out called The Animals' Santa. 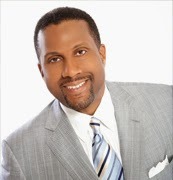 Tavis Smiley is one of the most prominent broadcasters in America. 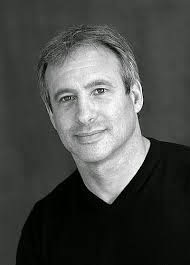 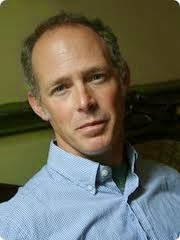 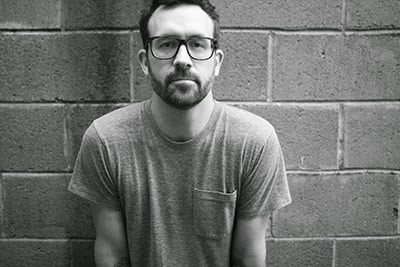 He currently hosts his talk show for for PBS, and started an online talk-radio channel last year. 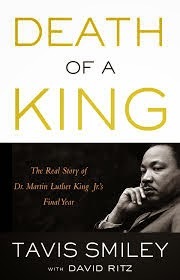 He has also written twelve books, the newest of which is The Death of A King: The Real Story of Dr. Martin Luther King's Final Year, and it's available from Little, Brown. 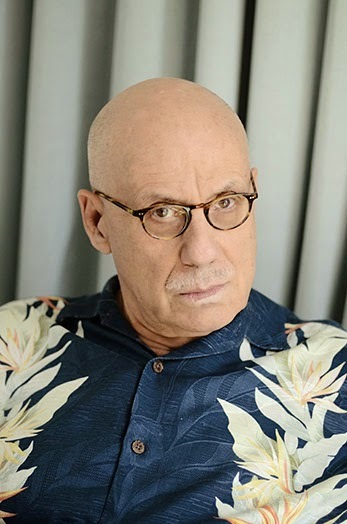 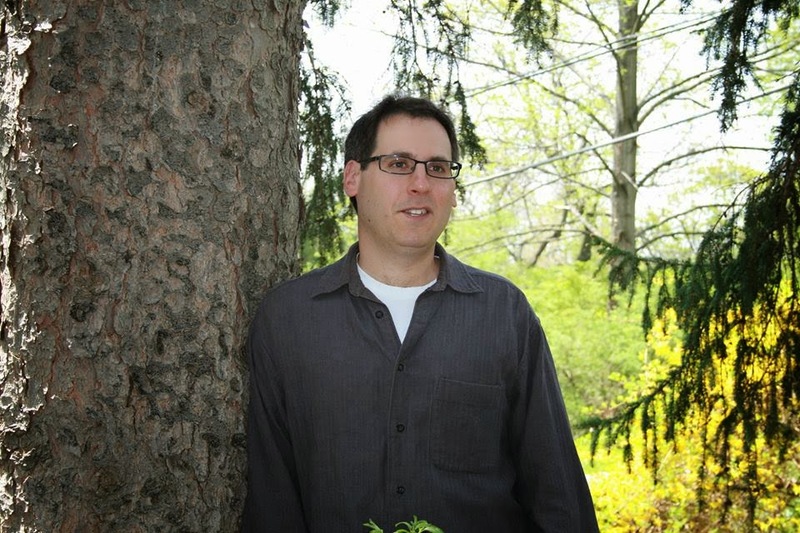 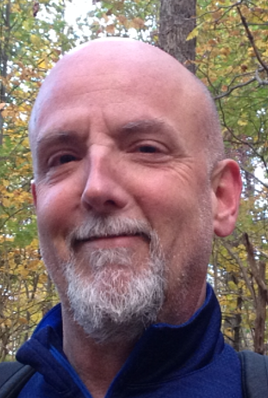 Stephen Schottenfeld is a professor of English at the University of Rochester, and his short fiction has appeared in Virginia Quarterly, New England Review, and Best American Short Stories. 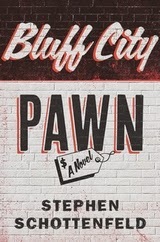 Bloomsbury has recently published his debut novel, Bluff City Pawn, the story of Huddie, a pawnshop owner in Memphis who is struggling with bad business and his two brothers. 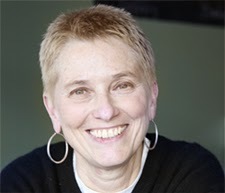 Barbara Shoup is the executive director of the Indiana Writers Center. 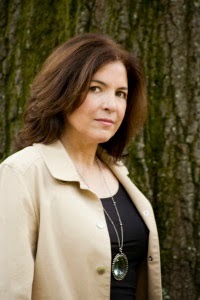 She's published two books on writing as well as eight novels for young and old adults alike. 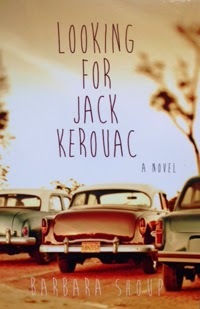 Her newest novel, Looking for Jack Kerouac, is the first book of the new imprint, Lacewing Books, which is dedicated to bringing literary fiction to the young adult audience. 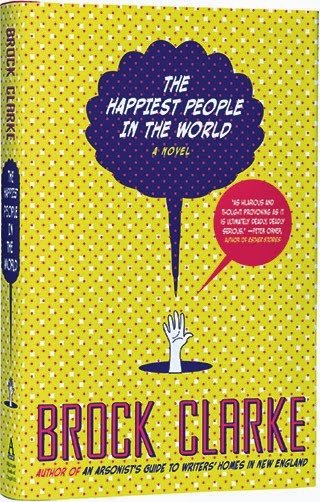 It's the story of two young men recently graduated from high school who travel to meet their literary hero, and one of them learns more about himself the further he gets from home. 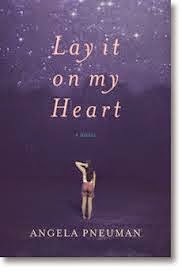 Stephen Usery welcomes Angela Pneuman back to the program to talk about her debut novel, Lay it on My Heart. 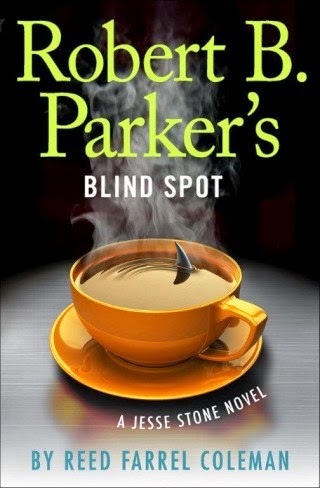 13 year-old Charmaine Peake is starting junior high when her father returns home from the Middle East. 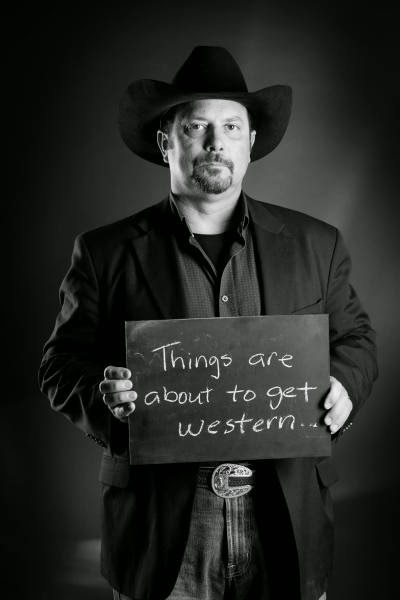 Their home of East Winder, Kentucky has never agreed on if he is the prophet he has claimed to be, and his grip on sanity has slipped considerably since visiting the Holy Land. 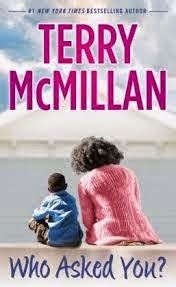 Charmaine's mother struggles with keeping the family afloat as Charmaine endures puberty while her world is turning upside down. 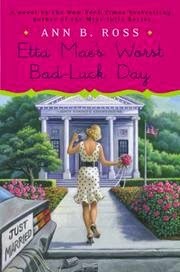 Linda Lloyd talks to Ann B. Ross about the first spin-off novel from her Miss Julia series, Etta Mae's Worst Bad-Luck Day. 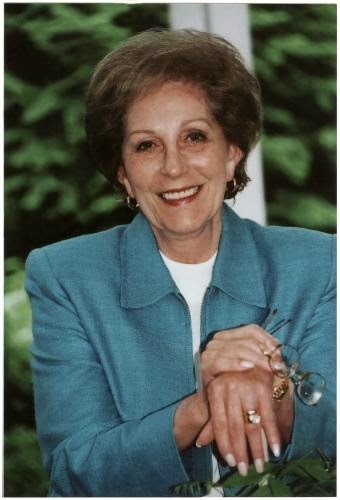 Get a different, but equally hilarious view of Abbottsville, NC as Etta Mae Wiggins tries to move from the trailer park to a mansion by marrying the elderly Howard Connor, and his adult children are not happy about the potential nuptials. 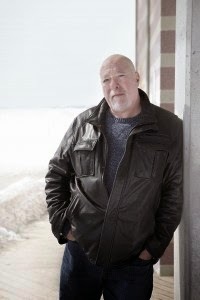 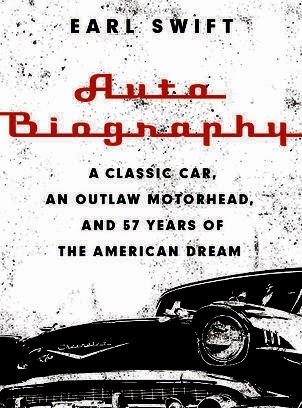 Hampton Sides is a journalist and author known for his best-selling nonfiction titles like Hellhound on His Trail and Blood and Thunder. 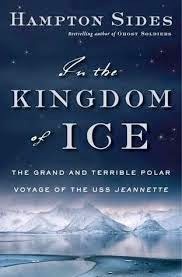 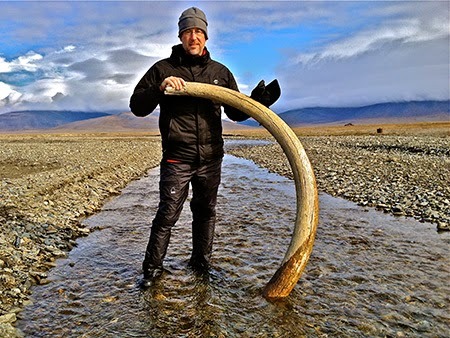 His new book is In the Kingdom of Ice:The Grand and Terrible Polar Voyage of the USS Jeanette, about an 1879 expedition attempting to reach the North Pole via the Pacific Ocean. 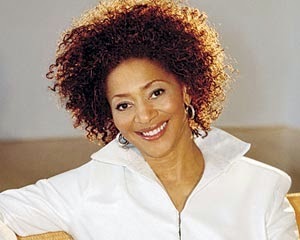 Best-selling author Terry McMillan to talk about her most-recent novel, Who Asked You?, which is now available in paperback. 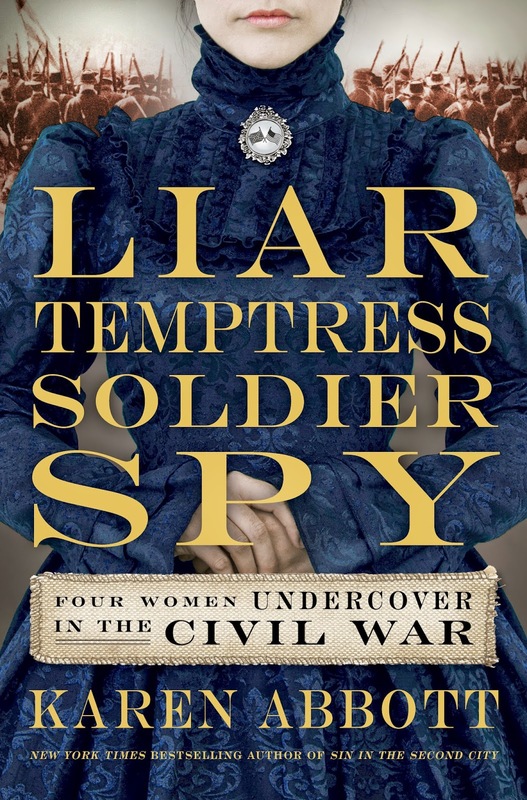 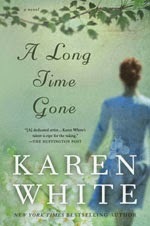 Told with a wide range of first-person narrators, it is at its essence the story of a woman nearing retirement in Southern California who takes on the responsibility of raising her two grandsons, but her children's, sisters' and her neighbors' lives also complicate matters as much as they give her support. 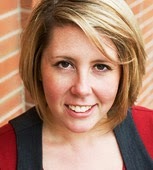 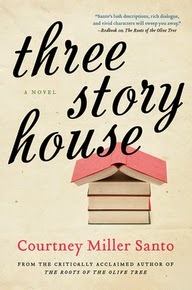 Courtney Miller Santo recently returned to the Book Talk studio to talk about her second novel, Three Story House. 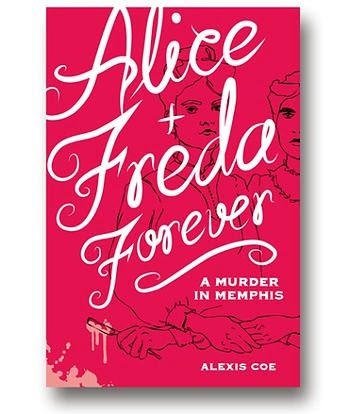 Three cousins in their late 20s convene in Memphis to rehabilitate an old house as well as their own lives. 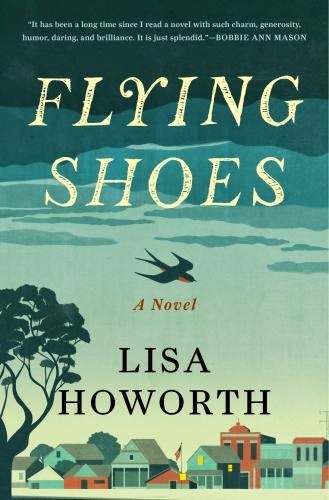 Lisa Howorth is co-owner of Square Books in Oxford, MS, which was named Bookstore of the Year by Publisher's Weekly in 2013. 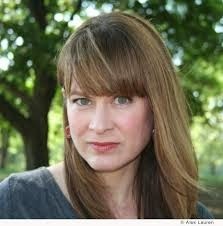 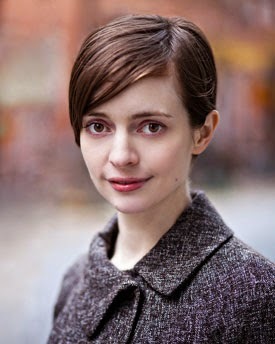 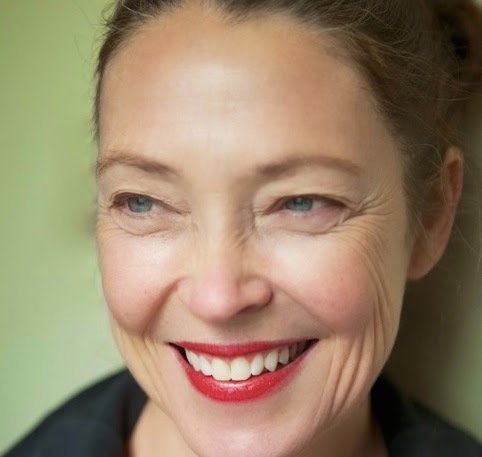 However, in this interview, we'll be talking about her debut novel Flying Shoes, which is available from Bloomsbury. 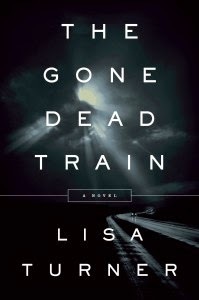 It's the story of Mary Bird Thornton, who in the winter of 1996 learns of new information about the murder of her step-brother some 30 years prior, all while having a really bad week. 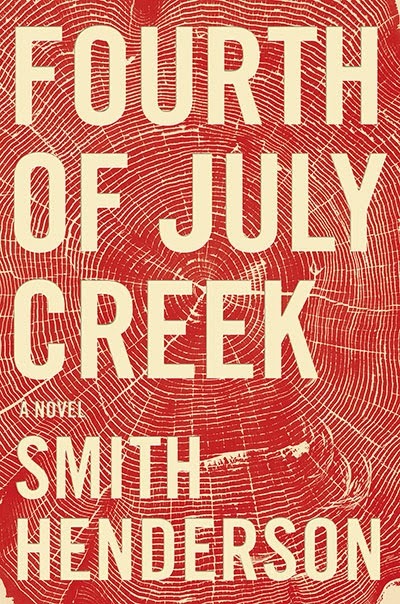 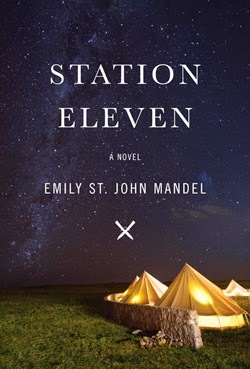 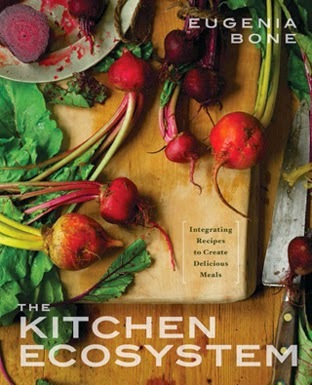 It's a raucous, affirming novel which proves that life goes on, even if we are haunted by loss.